SMSF audit automation will force practitioners to rethink traditional processes and move to a more timely operation, according to Engage Super Audits. 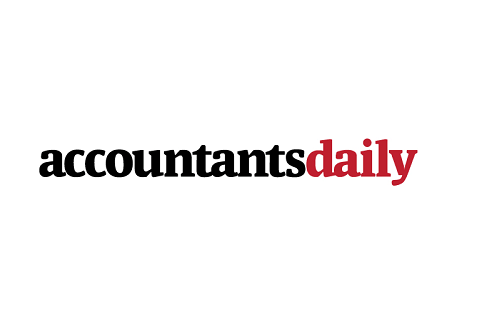 It is “no longer acceptable” for auditors to be receiving client information months after transactions have occurred, chief executive of Engage Super Audits Jo Heighway said at a SPAA state chapter event in Sydney last week. “I believe it’s entirely possible to fully automate the audit process, including auditor judgement, because I think it’s very possible to program the rules around judgement and eliminate inconsistent auditor opinions."